Not everyone is born with beautiful teeth as desired. 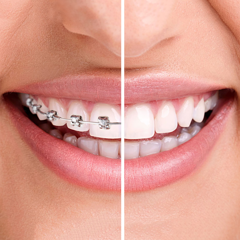 Some people are uneven teeth, teeth are too big, or teeth are dark color leads to a poor charm. These are the reasons you lose confidence, but everyone has the right to dream of owning a beautiful appearance, a delicate face and especially a smile. 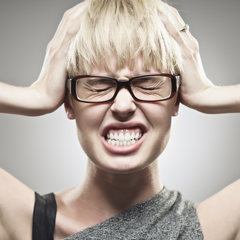 The cause of dark teeth can be due to genetic factors or objective factors such as chromosomal abnormalities. This occurs when the teeth have sprouted. Dark stains can be caused by food, water, tobacco or medications, mouthwashes. 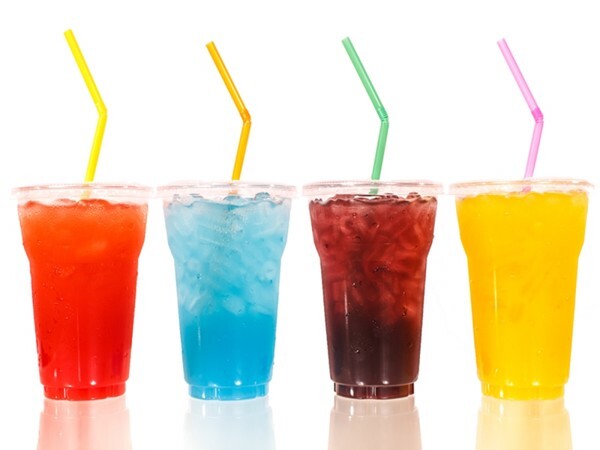 For example, tea, coffee, cigarettes, soft drinks, curries, food colors, betel nuts, chlorhexidine mouthwashes (usually prescribed by dentists for periodontal disease or bad breath). This is one of the causes of tooth darkening. 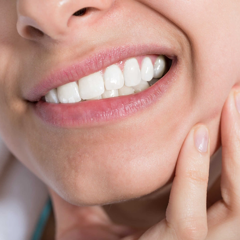 These sticky spots often stick to the sunken grooves on the tooth surface. Sometimes they stick to the surface of the tooth and cover the entire tooth. These stains can come in a variety of colors such as dark yellow, light brown to dark brown, or even black. Darkness depends on many factors and causes, so the bleaching ability also depends on the cause. If a mother drinks tetracycline-containing drugs while she is pregnant or if she or he is taking them before 7-8 years of age, it can cause discoloration of the teeth. The degree of darkening depends on the time, the duration of the drug, the dosage and the drug. 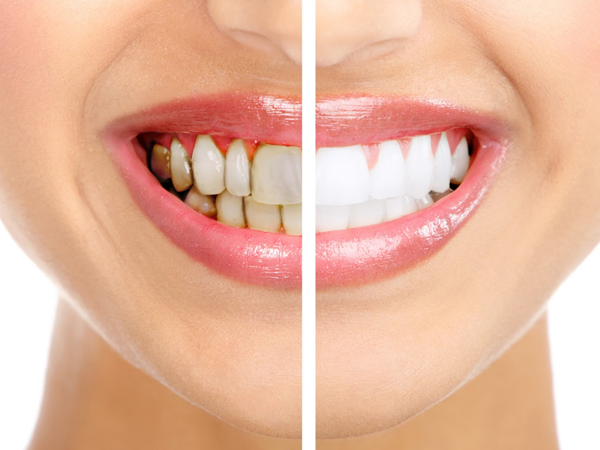 The teeth can become yellow, brown or grayish. Tetracycline is an antibiotic. Today there are Doxycycline, Minocycline ... are antibiotics in the same group with Tetracycline. This change in color can occur on the entire tooth or in a specific area, causing the tooth to have different bands of color. 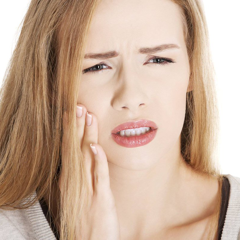 In severe cases, the teeth may be missing, defective, loss of normal shape. 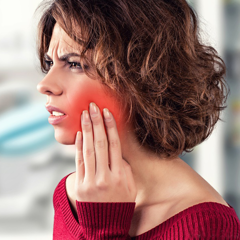 If pregnant women or children swallow fluids too much from the above sources (especially children or adult toothpaste), the teeth will have brown spots or milky white. Severe cases can cause structural defects. 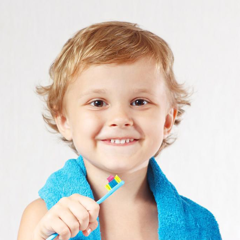 Tooth decay can result from tooth decay, trauma or some other illness. Dark teeth due to bleeding inside the teeth. 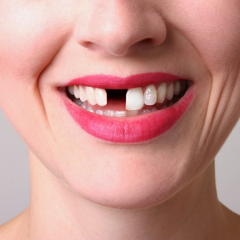 The older the tooth, the more worn or more cracks, so it is more susceptible to color. In addition to the inside of the tooth there is the addition of secondary dentin layer makes the teeth dark. 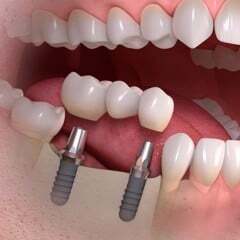 To Nhan Tam Dentistry to treat dark teeth in the most radical way. 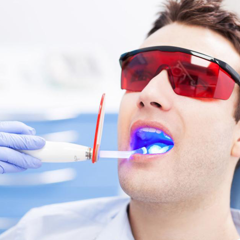 At present, there are many ways to treat dark teeth, but whitening is the most chosen method. 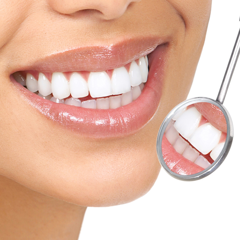 For dark teeth, patients can completely use the method of bleaching teeth, to overcome, find the teeth white bright. 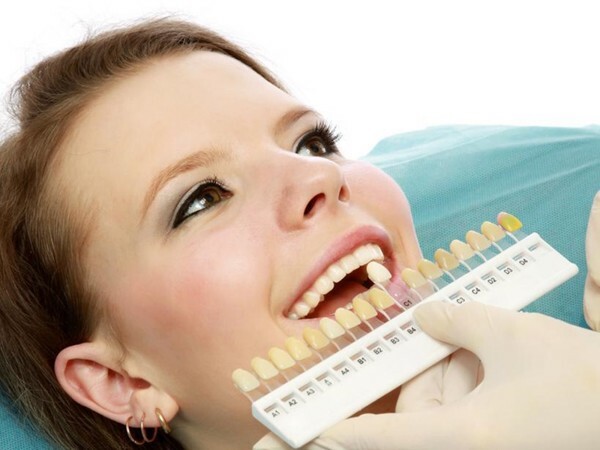 However, in the case of very heavy colored teeth or accompanied by defects in the enamel, then choosing a dental restorations made of non-metallic porcelain (porcelain teeth) is an effective treatment. . This porcelain facade gives you a bright, smooth and beautiful white teeth, especially maintaining brightness for long periods of time, not as a temporary whitening solution. 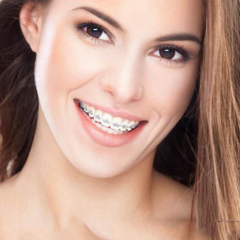 The advantage of porcelain teeth is the color of the teeth and the shape of the teeth naturally, improving teeth color and do not change over time, do not cause allergies to the gums. 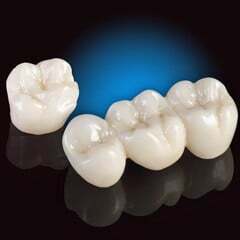 In particular, all teeth porcelain will not cause black and aesthetic loss in the long term. 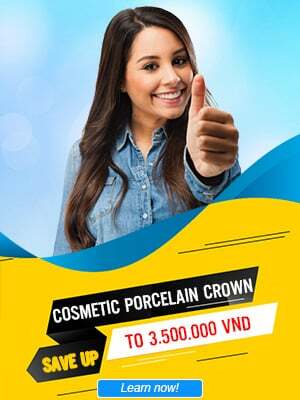 With modern CAD / CAM technology, along with professional doctors, porcelain restorations at Nhan Tam Dental Clinic are always done quickly, accurately and aesthetically. Customer satisfaction is the target of Nhan Tam dentistry, which is also the reason that Nhan Tam dentistry has gained trust in customers.